Hey there, Trainers! 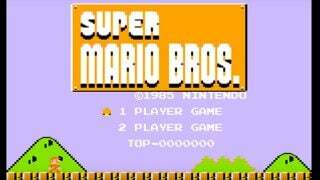 We all know that Pokémon: Let’s Go, Pikachu & Eevee! are bringing things back to basics for the franchise, and one of the biggest ways that this is accomplished is by having only the original 151 Pokémon available in the game, rather than incorporating all existing Pokémon up to this point. Excitingly, there’s a previously unknown Pokémon available in Pokémon: Let’s Go, introduced as a means to promote the new game’s connectivity with the latest venture into the Pokémon world. Meltan was previously spotted as a strange promotion at the end of Pokémon GO’s September Community Day and it was later officially announced as a brand new, joint discovery by professors Oak and Willow. 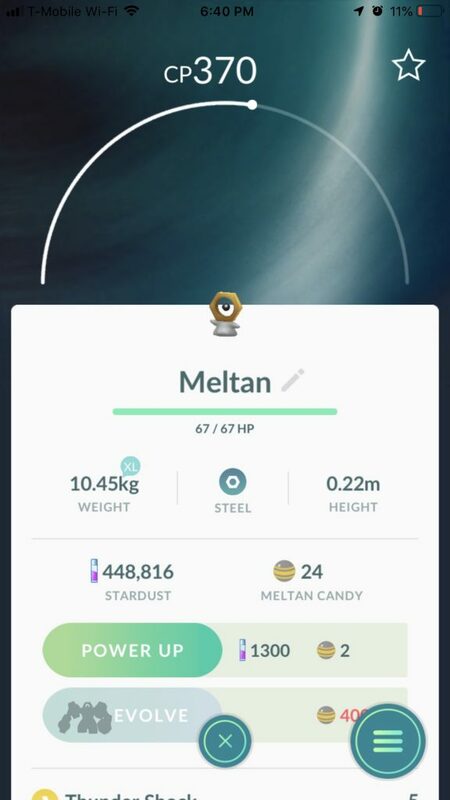 Not only is Meltan officially the 808th Pokémon, but it’s the first Mythical Pokémon that is able to evolve, making its massive evolution, Melmetal, the 809th Pokémon. 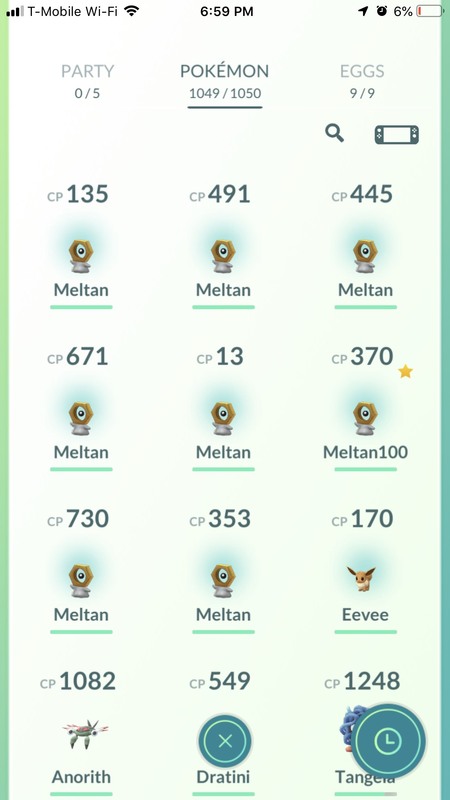 Fortunately, Game Freak has made it rather easy to obtain Meltan, though the same can’t be said for its evolution, Melmetal — but I’ll get to that a little later. All that you’ll need to get your hands on a Meltan are two things: 1) a Pokémon GO Account, and 2) to have made it up to Fuschia City in Let’s Go (which allows you to access GO Park). Connecting your Pokémon GO Account to Let’s Go Pikachu/Eevee is a breeze, and can be done at any time, whether you made it Fuchsia City or not — though functionality will be limited until you can access GO Park. From GO to Let’s Go! 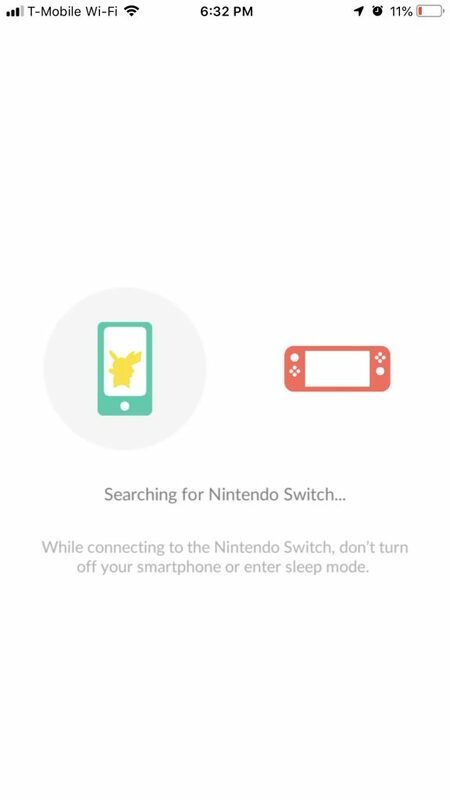 First, start up Pokémon GO, head to the Settings, scroll down to the bottom section of options, and select Nintendo Switch. 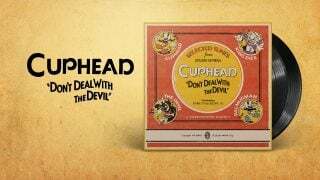 Then choose Connect to Nintendo Switch. Now, open up your settings in Pokémon: Let’s Go and select Open Pokémon GO Settings. Select Yes to begin pairing with your Pokémon GO Account. After confirming the pairing, you’ll be ready to use GO Park in Fuchsia City! 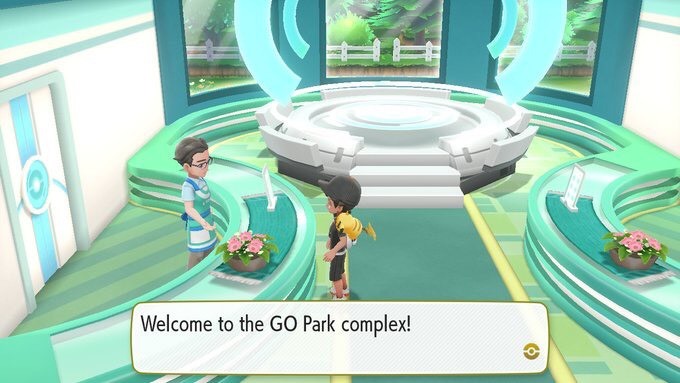 Once you enter GO Park’s main gate, walk up to the gentleman behind the left counter and speak to him, the first thing you’ll need to do is select Bring Pokémon, then choose one of your GO Parks to bring Pokémon into, and select Start Communication. Back in Pokémon GO, go into your Pokémon collection and, if you’ve paired your account, you’ll see a Switch icon in the top right of the screen. 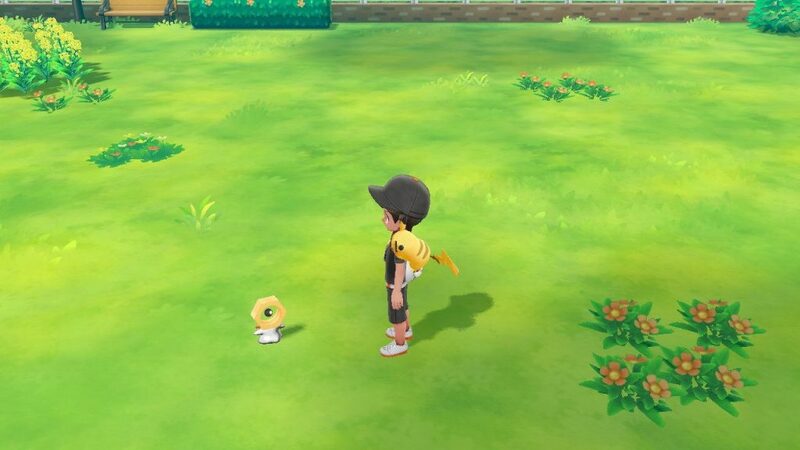 Tapping the Switch icon will bring up only Pokémon that can be transferred into Let’s Go and will allow you to select up to 50 Pokémon to transfer at a time. Be aware, however, that once you transfer a Pokémon out of GO, it cannot be brought back; they’ll be stuck in Let’s Go. Upon transferring, you will receive some bonus experience in Pokémon GO (as well as one candy for each Pokémon you sent) and you’ll be greeted with a screen featuring a Mystery Box. At this point, you can head into your item bag in Pokémon GO and select the Mystery Box for use. The Mystery Box acts as like an Incense, surrounding your Trainer with swirls of silver mist, and lasts for half an hour. Unlike an Incense, however, only one type of Pokémon will be attracted to you: Meltan. Catching Meltan is as simple as catching any other Pokémon in Pokémon GO, though I would suggest using those Pinap Berries to double up on the candies you will collect for capturing it, since evolving Meltan is going to take a whopping 400 Meltan candies. In the half hour my Mystery Box was active, I encountered and caught nine Meltan. 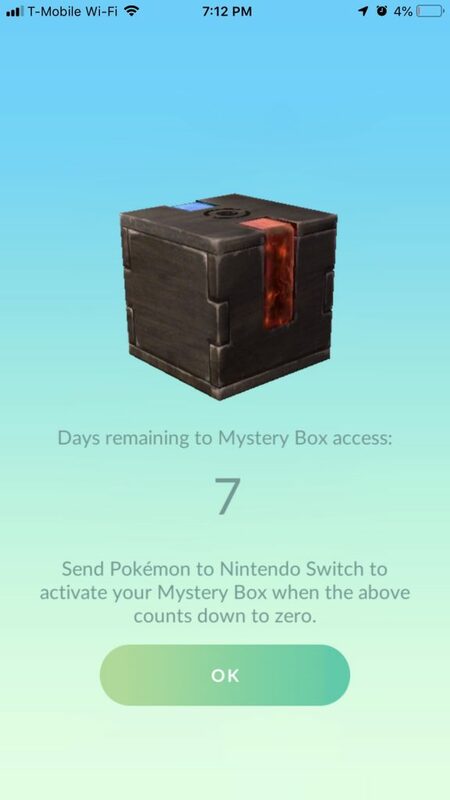 One snag I wasn’t expecting after my half hour was over was that the Mystery Box can only be used once every seven days, no matter how many Pokémon I transfer over to Let’s Go. This means that even if you use a Pinap Berry on each Meltan you capture, it will take you close to two months to amass enough candies to evolve Meltan into Melmetal — so get ready for a grind. Meanwhile, all the Pokémon you transferred to GO Park will be happily waiting for you to visit and/or capture them in the park you chose. If you bring 25 of the same species into a park, you can play a game with them, allowing you to earn candies. 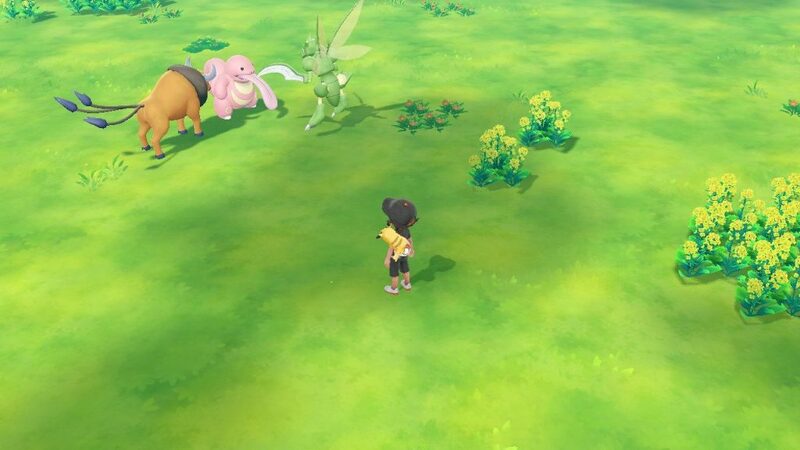 Capturing these Pokémon will allow you to use them in Let’s Go just as you would any other ‘mon that you catch. This also a great way to fill up your Pokédex to get that Shiny Charm, if exploring and hunting them down isn’t your thing. Meltan and Melmetal can also be brought in from GO, making them the only non-Kanto Pokémon available for use in Let’s Go. There’s another catch to obtaining Melmetal in Let’s Go: Meltan is only able to evolve in Pokémon GO (with the previously mentioned 400 candies), and transferring it to Let’s Go will essentially prevent it from ever going back to GO. To have a Melmetal in each game, you’re really going to have to grind for those candies.